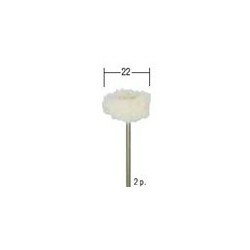 Chamois Leather Polishing Mop for High Gloss Polishing. 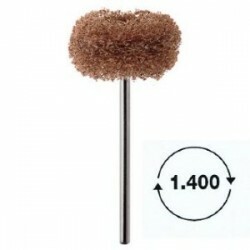 Watch Cleaning Cloth made of superfine microfibre. 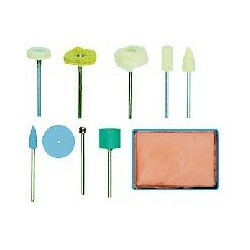 Proxxon Polishing Set, for High Gloss Polishing. 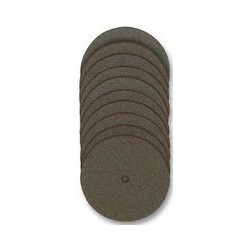 Polishing compound for use with rotary polishing brushes and mops. 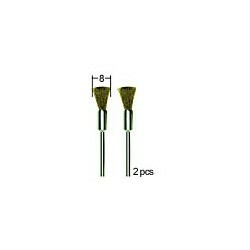 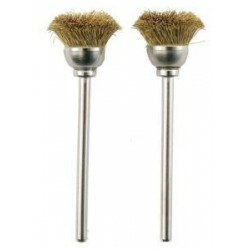 Mini Scotch-Brite brushes (2 pieces). 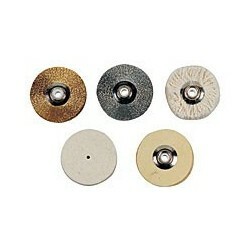 Polishing paste for use with rotary polishing brushes and mops. 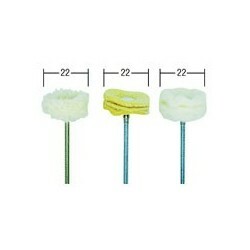 Cotton Polishing Mop for High Gloss Polishing. 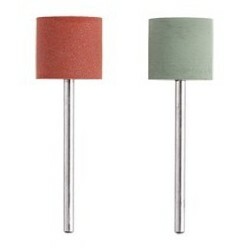 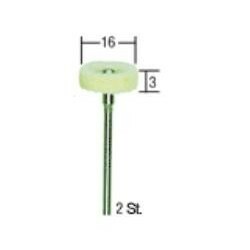 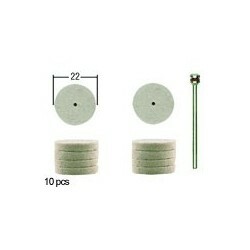 Silicone Cylindrical Polishers for Fine Polishing. 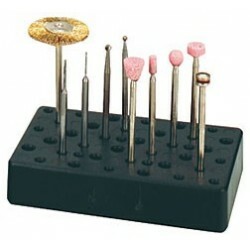 Silicone Polishers for Fine Polishing. 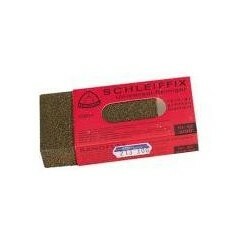 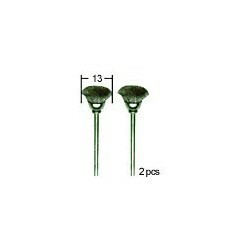 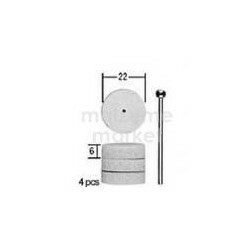 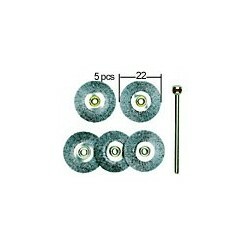 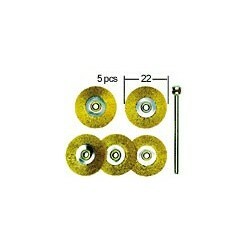 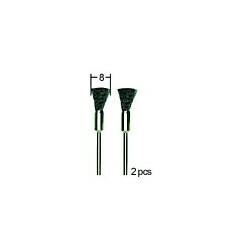 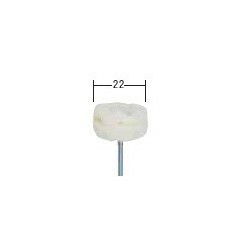 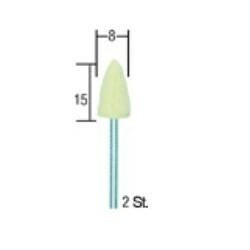 Pack of 10 discs and 1 arbor (2.35mm). 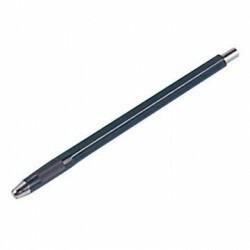 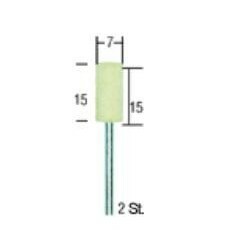 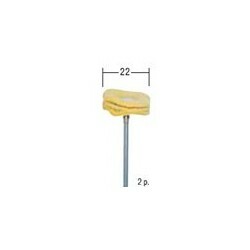 Glassfibre Scratch Brush with Pin Vice. 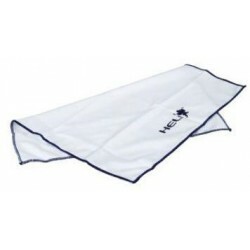 Watch cleaning cloth made of a superfine microfibre. 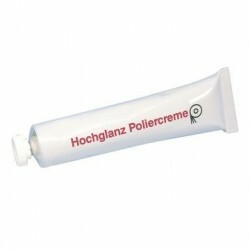 Universal High Polishing Creme125 g.
Use polishing set for polishing metal, glass, precious metals, porcelain and plastic. 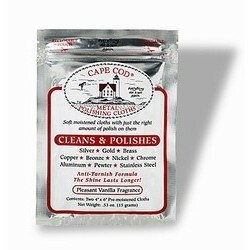 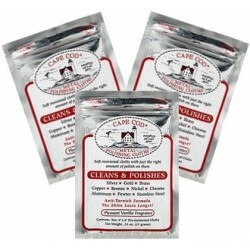 Cape Cod Metal Polishing Cloths in resealable foil pouch, 3 pack deal. 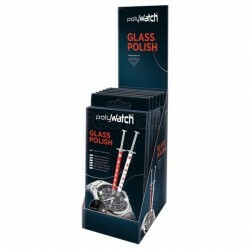 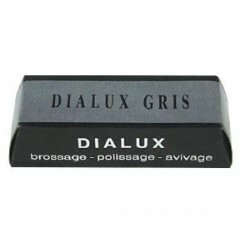 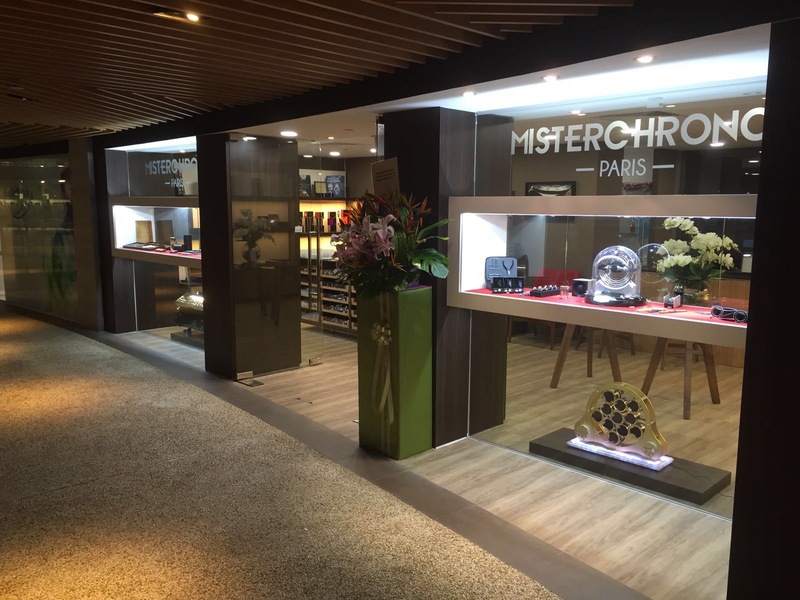 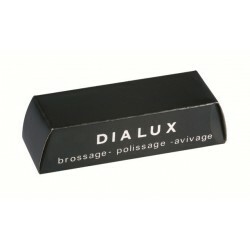 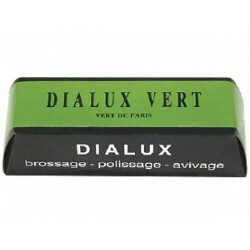 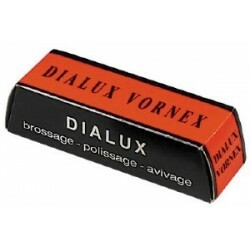 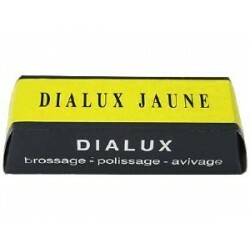 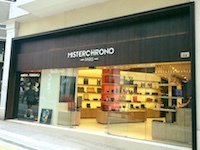 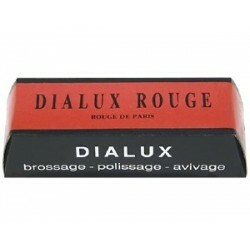 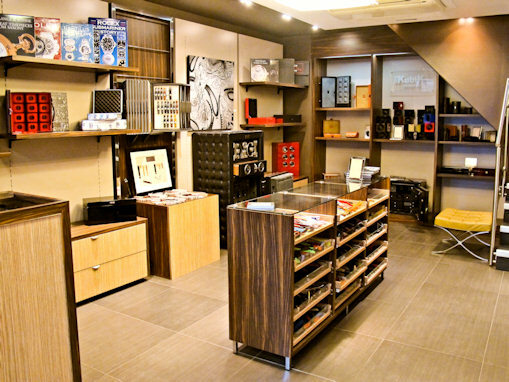 A high performance glass polish to remove small and medium size scratches from watch glasses. 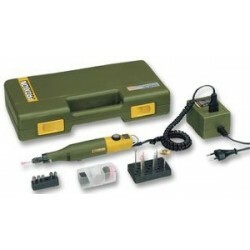 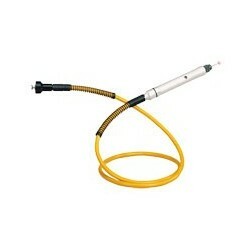 Proxxon 12v "MICROMOT micro motor hand drill kit. 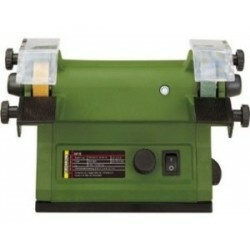 A superb polishing and grinding table top machine to have in your workshop performing a wide and varied amount of tasks.